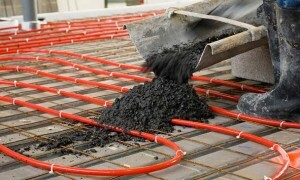 Upgrading the central heating system of your house, will certainly increase the comfort and the value of the it. Also, this is a good way to reduce the energy costs as almost all systems use 75% of the energy which can be created by gas, oil or electricity and the rest of 25% is wasted. 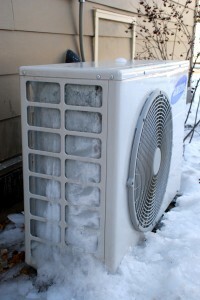 If your old system isn’t working anymore, or if you want to increase the efficiency of your heating system, it is recommended to make a change. You should know that, the new generation of heating systems has a great efficiency, because they are using the energy at a 90% average. Because of this fact, your bills will be lower and you will save your money in time. Also, a new system is increasing the houses value in case you want to sell it and the eye of the buyer will be gained. 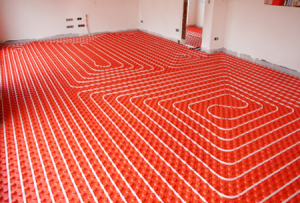 The greatest advantage of central heating systems is the fact that they are generating heat and distributing it well into your house. This is the starting point if you think about changing your old system. 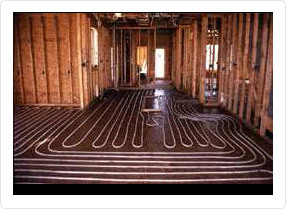 Old systems are very good but they are usually generating heat in one place into the room, creating warm and cold areas. 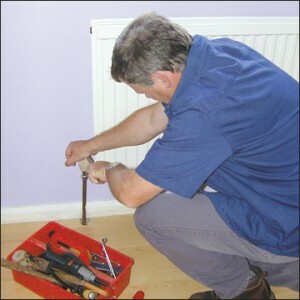 This problem can be avoided by installing a central heating system which will distribute warmth equally to your room. Another great advantage of this kind of system is the fact that it can be placed into a closet or into a small utility room. 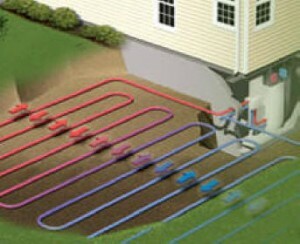 Electric models are used in areas where electricity is cheap or geothermal heat pumps can be found. Also, good alternatives for fossil fuels can be solar energy and wind power. 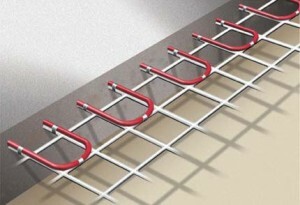 They represent a good solution if you want to reduce the number of bills, but into the same time, they represent an expensive option because of the installation. 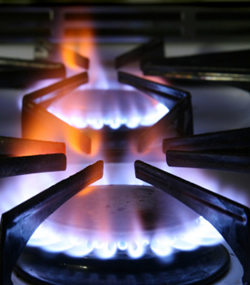 Heat created into the oven by electricity, fossil fuels or solar energy is distributed into the house. 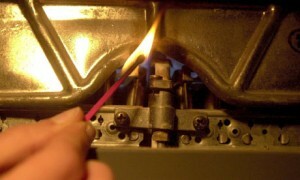 There are many ways to do this and one method involves pumping heated air into the ducts. 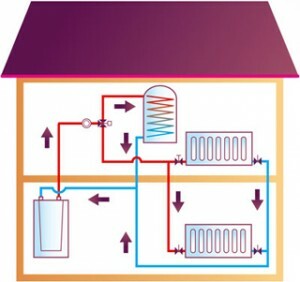 Another method is to heat the water in the boiler, and then the circulation of steam or hot water in your home or building. 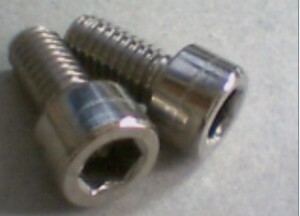 Lead pipes in the wall heating. 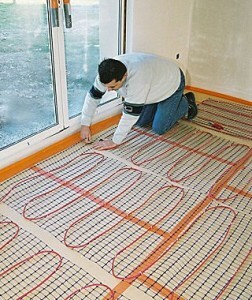 Each radiator is set by a program to adjust the amount of heat distributed into the room. You should know that central heating system it is usually only a part of a HVAC system which includes ventilation, heating and air conditioning. These systems are manufactured to control temperature and humidity of the house and they are improving the comfort of the house and its value. 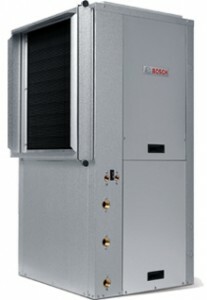 The price of a system varies from $750 to $3000 while a furnace can be over $1500. Thinking about the large prize, the costs of the installation and your needs, it is recommended to choose wisely and if you have any questions for a contractor, don’t hesitate to ask him. 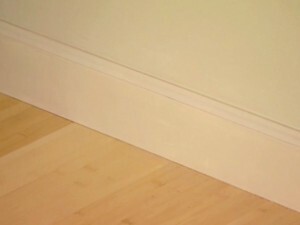 Are baseboards safe or not ? 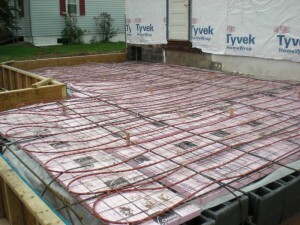 Will the center heat freeze due to cold weather?